Amadeo shares, “Greetings to all my working colleagues here in this country. Happy holidays to both men and women. We wish everyone a Happy New Year. We are very proud to be working with the United Farm Workers. 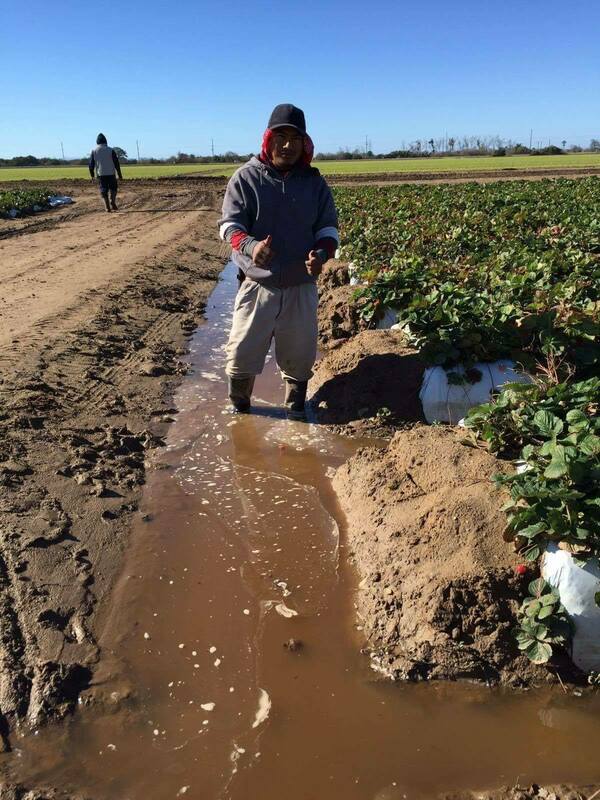 #WeFeedYou#ThankAFarmworker / Amadeo compartir, ” Un saludó a todos los campaneros q trabajamos en este pais. Estamos horgulloso de trabajar con la unión de campesinos.